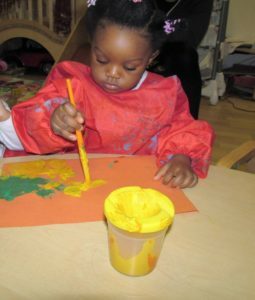 Looking for childcare in Park Royal London NW10? Looking for childcare in Park Royal NW10? 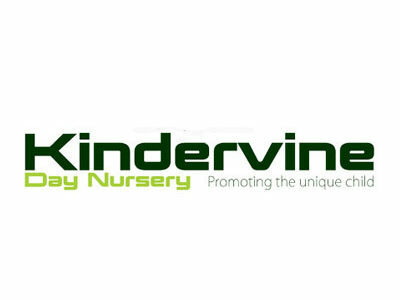 Kindervine Day Nursery, is a premium nursery offering a special 12% discount to NHS staff and those working in Park Royal. Your children will experience top quality care from a team who love working with children. 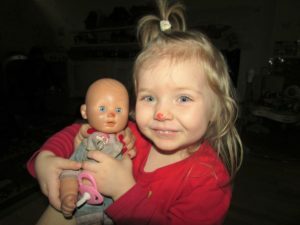 They will make your child’s experience fun even when it’s not Red Nose Day! We take children aged 4 months to 5 years. Why not sign up to be part of our buzzing Parent to Parent forum where a range of helpful parenting topics are discussed.